Published By – Planetary Nom (London) Ltd.
Phonographic Copyright (p) – De-Lite Recorded Sound Corp.
A-Side: Taken from the album "Emergency" (DSR6 (LP)), (DCR6 (MC)), (822943-2 (CD)). 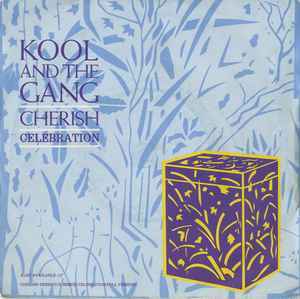 B-Side: Taken from the album "Celebrate" (PRICE 53 (LP)), (PRIMC 54 (MC)), (DECD 9518 (CD)). A-Side: ℗ 1984 De-Lite Recorded Sound Corp.
B-Side: ℗ 1980 De-Lite Recorded Sound Corp.